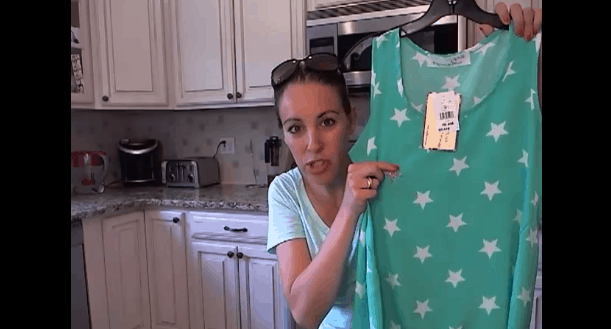 Lady and the Blog → Style → Fashion Haul Video: Off Saks Fifth Ave. Took advantage of the 4th of July sales this weekend. You should get on over to Off Saks and do the same. AMAZING deals!